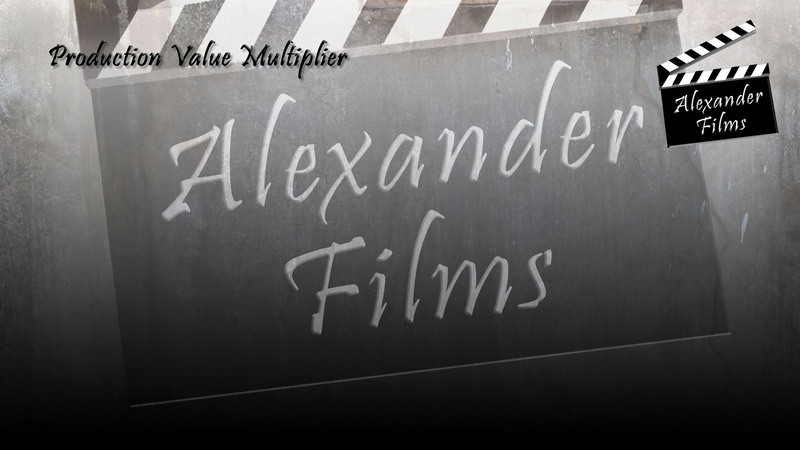 Alexander Films was founded in 2003 in Blue Ridge, VA as a resource for creative entertainment. Over the years, Alexander Films has become THE go-to production house in the Roanoke Valley for narrative film-making. With a long-term goal to bring more production opportunities to the beautiful city and surrounding regions, Alexander Films is committed to building resources — talent, crew, equipment, and locations — in order to support film and television productions locally. Alexander Films also operates as a company-for-hire, supplying many levels of production support, for multiple projects, with various budgets, in a timely and professional manner. From crewing to equipment, Alexander Films is a partner in creative entertainment.